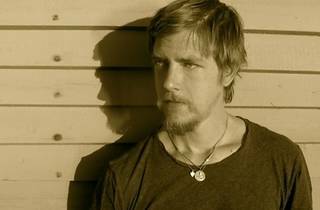 When we think about his days with Interpol, Paul Banks’ solo endeavours seem somewhat lacklustre. Nevertheless, this is sure to be one of the month’s most buzzed-about concerts. 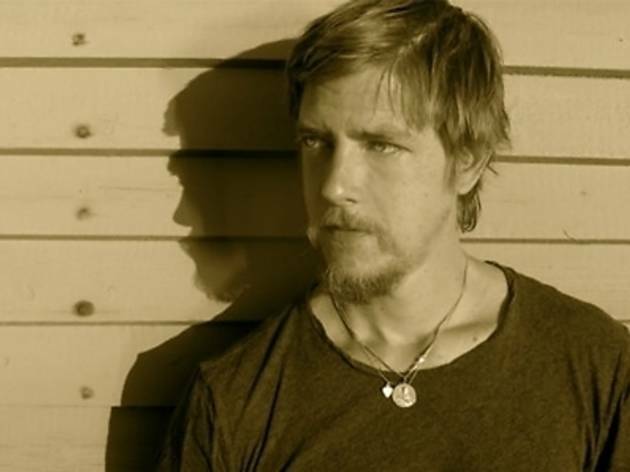 We’ve missed his baritone voice since his last visit to Istanbul with Interpol in 2011. Prepare for the concert by listening to his second solo album ‘Banks’, released last October. The second night is a good alternative for those looking for Feb 14 plans. The opening act on both nights is The Away Days. On the first night (Feb 13) the warm up and after party are courtesy of Dancing Birds Feel The Beat, while Club Bangkok takes over on the second night (Feb 14). A word of advice: don’t leave buying tickets to the last minute, as both his shows are sure to sell out fast.